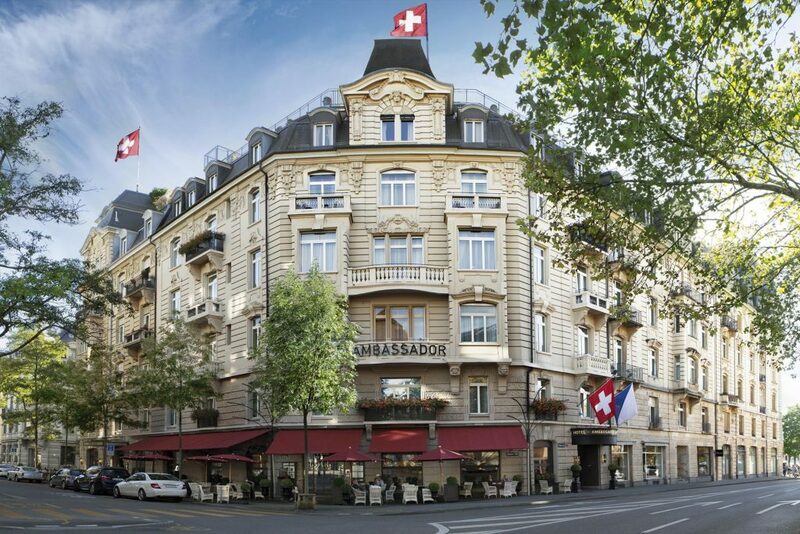 Michael Böhler, the General Manager of the Ambassador and the Opera Hotels in Zurich is always looking for the best solutions for his two 4-star hotels, ideally situated next to the Zurich Opera house and overlooking the beautiful Zurich lake. About a year ago he bought the MEWS Systems as his PMS (Property Management System), HotelAppz as his Guest data platform (CRM), and QuickText as his instant messaging and chatbot system. He wanted to use the latest technology he could find on the market and also products that are open and willing to work together through deep integration. Michael said “that when these three products are used together, they create an easy to use but extremely powerful way to manage every aspect of my customer relationships while running my entire hotel business efficiently”. Plus, his staff has access to the data that they need, wherever they are, and they can improve the way they can better serve guests personally. Because these products are well integrated with each other and have 2-way communication, sharing information has never been easier and the results are exponential. In addition, integration was fast and the cost very competitive. As a professional hotelier, Michael has always put his clients first but having access to the right information at the right time sometimes meant sacrificing his ability to give as much attention to his guests as he wanted to, since managing the data was often manual, involved multiple data extractions and ate-up significant staff time. He was looking for a way to centralize all his hotel data in one place and to find better ways of using it to manage both guest experience, guest marketing and long-term guest loyalty. In addition to that he wanted to centralize guest data coming from the different systems to make sure the Hotel was fully compliant with the new GDPR regulations. It was not just about sharing data across teams, but it was also making sure that his client data was up-to-date, clean, and easy to use for his targeted marketing campaigns. And he wanted to be able to provide his clients with the ability to communicate with his hotels for both pre & post stay information but also in real-time through all types of channels such as SMS or facebook messenger. Michael has always been attracted to cutting-edge technology, looking for competitive advantages to help his hotels save money while boosting revenues. This first step was to look for a new PMS system, since it is really at the heart of his hotel business. After evaluating several options he chose MEWS Systems that was simple to use and gave him exactly what he needed. As a cloud-based system his team can access anytime from anywhere. Since it is a very open system, he could also easily connect it to other solutions via a powerful APIs. The second step was to get QuickText as a Chat and messaging system installed on his website. It allows simple guest queries to be answered automatically by “Zoe”, the artificial intelligence based chatbot, and to pass the queries onto the hotel staff in real time if necessary. He could have stopped there but he always wanted to have a better way to manage his guest data and a solution that integrates with MEWS Systems. That’s when he discovered HotelAppz. It provides him with a complete Guest Data Platform where he is able to capture and integrate guest data from MEWS Systems and then use it for personalizing the customer journey and generating targeted email marketing campaigns, strengthening his customer loyalty. The fact that HotelAppz is also integrated with many sources of guest data (like QuickText or eReputation systems) and that it was very simple and fast to implement even when connecting to new data sources (only a few weeks), made the decision easier. HotelAppz covered core CRM functionalities such as deduplicating guests profiles, aggregating booking history and survey responses, displaying a full profile and simple segmentation. It provided fully customizable marketing campaigns, automatic emails according to a client’s profile and past interactions with the hotel. It uses an open API which means that it is already connected to most of the leading hotel PMS systems and more importantly, it can integrate lots of data from other systems, which is key for a successful big data strategy. And it is also very competitively priced when compared to traditional Guest CRM solutions. Combining several specialized but well integrated solutions such as a PMS, Guest Data/CRM, multi-channel messaging chatbots or e-Reputation solutions, are the choice of successful, digitally experienced hotel owners. Open APIs are absolutely necessary for hotels to ensure that they can control their data, marketing strategy, and costs. 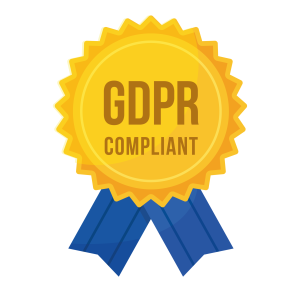 New generation Guest Data Platforms / CRMs are increasingly popular with hotels who really want to leverage their Guest Data and ensure GDPR compliance. 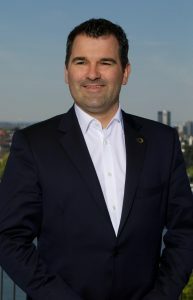 HOTELAPPZ is the cloud-based data-driven Guest Marketing platform which allows hoteliers like Michael Böhler, to harness and centralize all their guest data. It aggregates and enriches guest data to enable intelligent marketing automation and personalized service initiatives, building strong and profitable client relationships. Much more than a CRM it gives hotels access to the power of Big Data, artificial-intelligence (AI) and Guest analytics. QUICKTEXT is the specialized solution centralizing all of a hotels’ messaging needs on a single platform (SMS, Live chat, Facebook Messenger, Viber, Twitter, Telegram, Booking.com, Expedia, Airbnb…). It connects to the PMS or CRM, allowing hotels to program automated messages, and hotel staff to communicate on multiple channels. Zoe, the artificial-intelligence (AI) based Hotel Chatbot, is available 24/7 and handles 80% of client requests, letting hotel staff focus on complex high value messages.